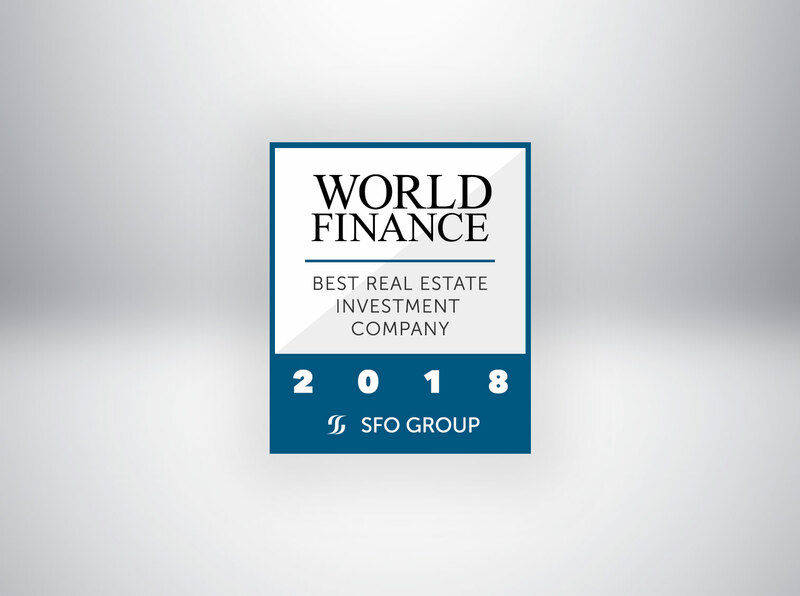 SFO Group, an independent multi-family office specialized in real estate investment, development and asset management, is pleased to announce that it has won the “Best Real Estate Investment Company” award at the World Finance Awards 2018 held in London, UK. SFO Group (“SFO”) is an independent multi-family office with a focus on global real estate investments. With more than USD1.6 billion of assets under management, SFO has a proven reputation for successfully identifying, acquiring and managing high quality assets. SFO is a member of Saradar Capital Holding, a diversified family conglomerate that has been at the center of Lebanese financial sector for over 70 years.